The Eagles lead guitarist Don Felder brings his hits to the road. 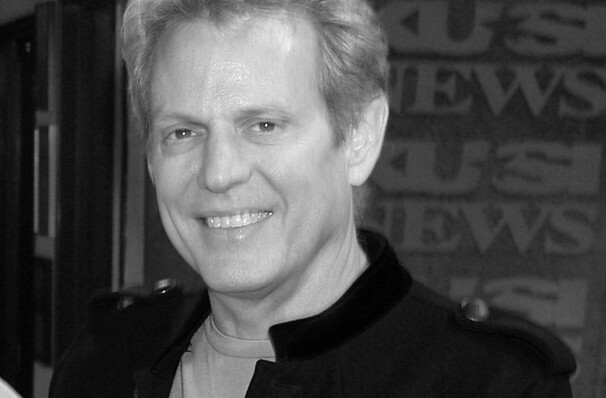 Don Felder Returns To The Road! Lead guitarist of one of the most influential and popular rick groups, former Eagles lead guitarist, member of the Rock and Roll Hall of Fame, Don Felder is hitting the road and taking some of the Eagles greatest hits with him. You'll see him playing hits from the days as part of the multi Grammy Award-winning group and some of his solo records. Serving as part of the Eagles for 27 years, Felder was part of numerous milestones. He made his mark when he became the mastermind behind the legendary tune, Hotel California, which in some peoples opinions is what stapled the Eagles name in history. 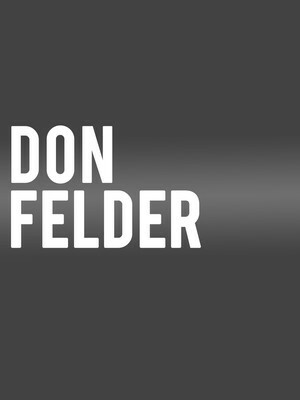 Make sure you don't miss Don Felder when he comes to a town near you. Seen Don Felder? Loved it? Hated it? Sound good to you? Share this page on social media and let your friends know about Don Felder at Chandler Center for the Arts. Please note: The term Chandler Center for the Arts and/or Don Felder as well as all associated graphics, logos, and/or other trademarks, tradenames or copyrights are the property of the Chandler Center for the Arts and/or Don Felder and are used herein for factual descriptive purposes only. We are in no way associated with or authorized by the Chandler Center for the Arts and/or Don Felder and neither that entity nor any of its affiliates have licensed or endorsed us to sell tickets, goods and or services in conjunction with their events.